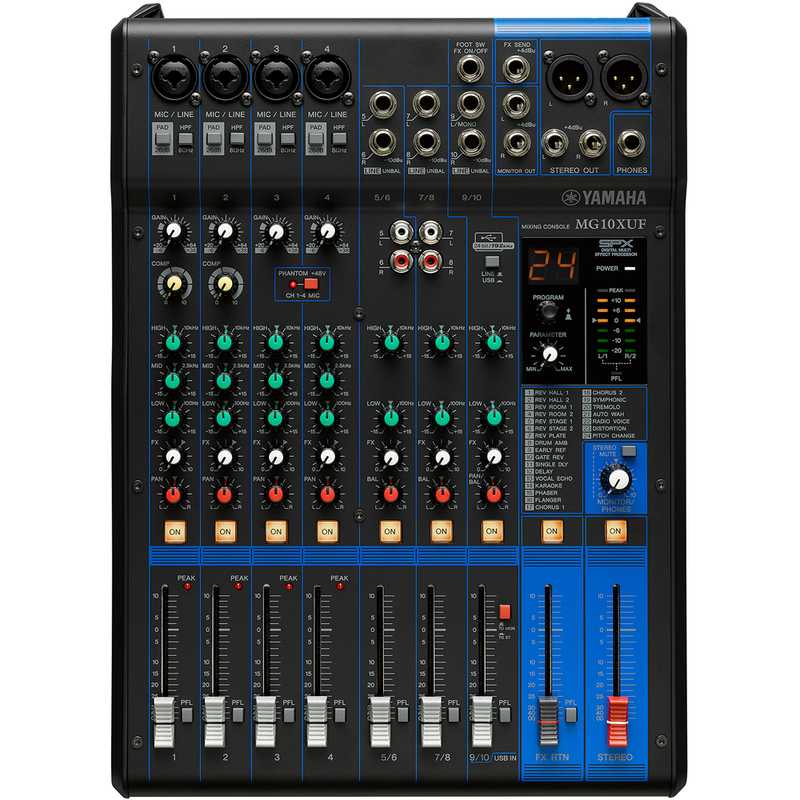 The Yamaha MG10XUF Analog Mixer builds upon the success of the renowned MG10XU and replaces the master channel control knobs with faders. The MG10XUF is designed to provide an exceptionally transparent sound and an intuitive, hands-on mixing experience. 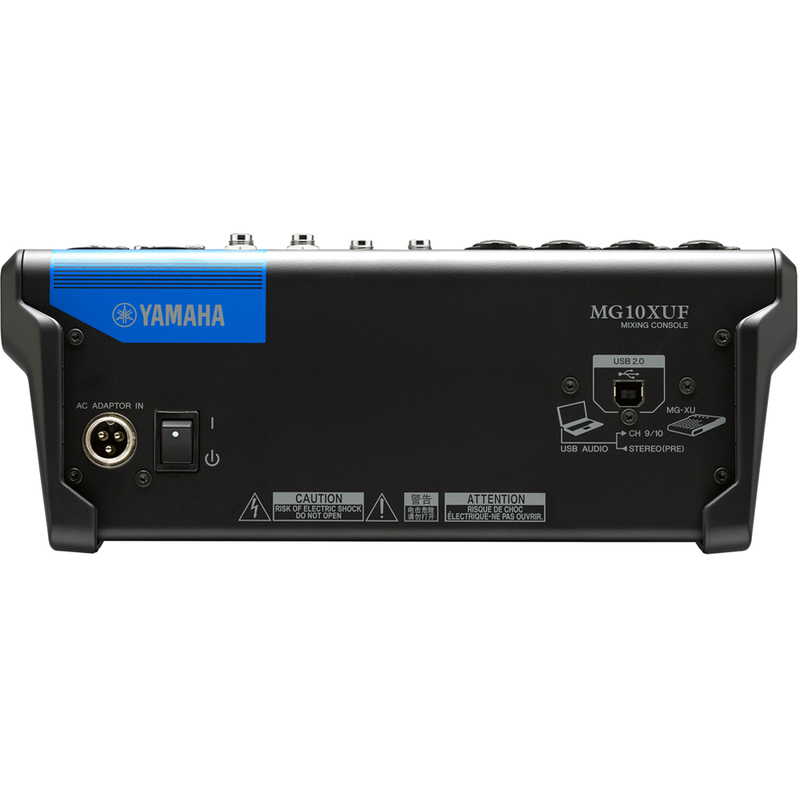 The MG10XUF is equipped with 10 input channels, including 4 microphone channels with D-PRE preamps, along with independent 3-band EQs, 1-knob compressors, pad switches and switchable +48V phantom power. 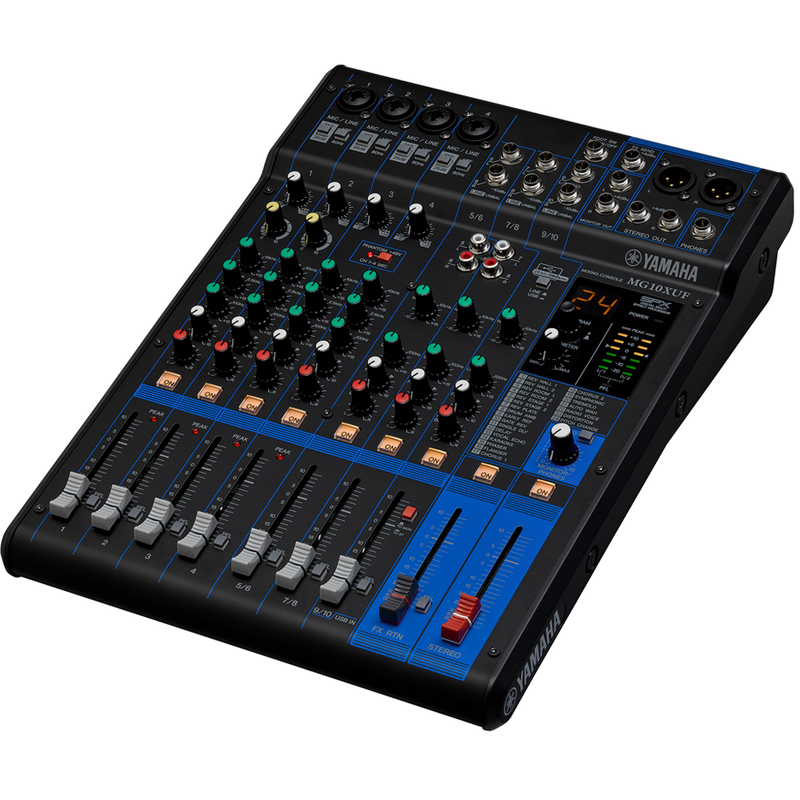 This Yamaha analog mixing console has an intuitive layout and a heavy-duty metal chassis, capable of withstanding demanding conditions of both live performance and studio environments. 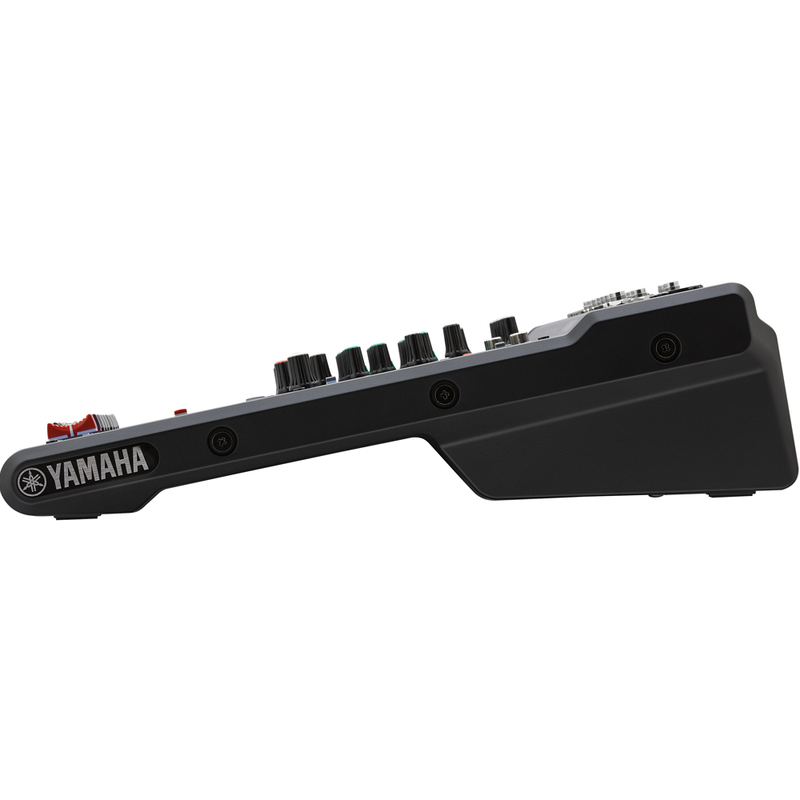 The Yamaha MG10XUF features a built-in USB audio interface which enables you to record directly to your computer and playback 24-bit/192kHz audio. The included version of Cubase AI DAW software allows you to record and edit high-resolution tracks.